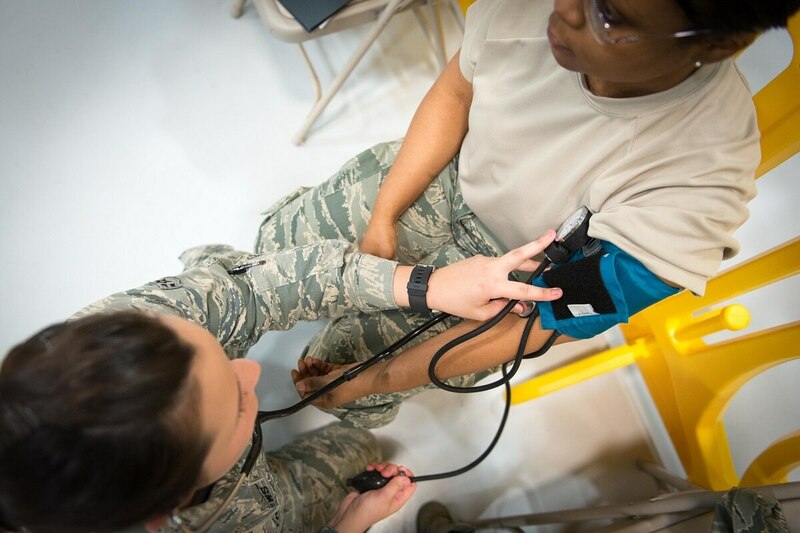 WASHINGTON — In recent months, defense and industry specialists have fielded a host of complaints from medical providers involved in the initial fielding of the new military electronic medical health record. They say that’s good news. And they believe it is already paying dividends. Despite rumors of problems with the new MHS Genesis system, officials involved with the five-year plan to field the new records system insist the work remains on track for full service-wide use by 2022. They say the list of would-be fixes from users are all part of the pre-planned troubleshooting of the overall process, not a sign of disarray with the project. “There are areas where there are things people expected to see that they didn’t see,” said Stacy Cummings, program executive officer for Defense Healthcare Management Systems. “At other places there is feedback for enhancements that users want to see. And in many cases the local sites have insights that we might not have. 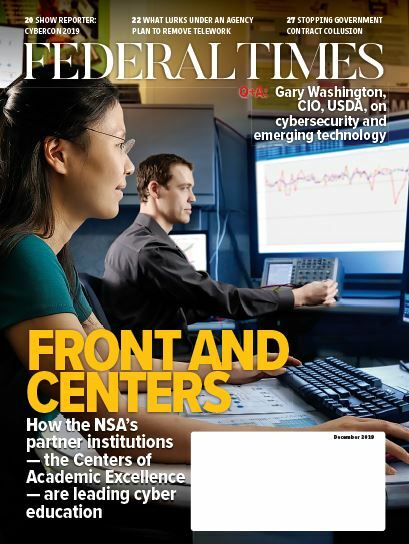 Planned modernization of DoD and VA systems may expand the opportunity for beneficiaries to use commercial apps. But it won't be easy. Last year, defense officials delayed portions of the rollout of the $4.3 billion upgrade of the electronic record system, raising concerns about the long-term health of the project. Now a full year into the effort, the system has been fielded at four sites in the Pacific Northwest: Madigan Army Medical Center, Fairchild Air Force Base, Naval Health Clinic Oak Harbor and Naval Hospital Bremerton. In recent months, users at the sites have submitted around 17,000 trouble tickets and support requests, a figure that officials involved with the effort say is in line with their expectations for a new records system. “Health care management is incredible complex, and change is hard,” said Travis Dalton, senior vice president of Cerner Federal, whose records platform provides the backbone for the new military system. Dalton said military users have been adapting to the new systems faster than three other private-sector health care clients that went live with similar efforts last year, and have avoided more than 2,600 duplicate records orders since last June. 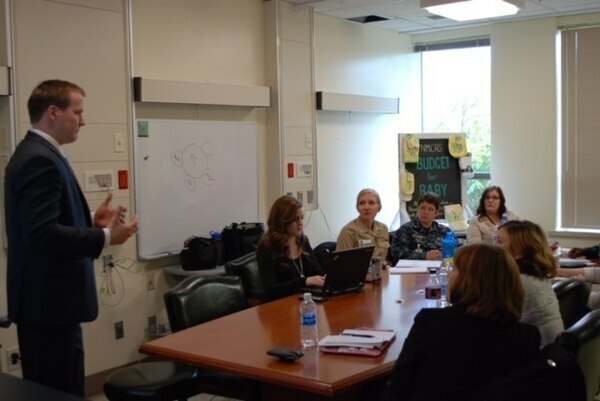 At Madigan Army Medical Center alone, he said, stay times for hospital patients experiencing sepsis have been reduced by 38 percent due to preventative medical alerts connected to the new records systems. Full deployment of the new records is expected to begin in early 2019, after months more testing at the initial sites. The work is happening as Cerner is in negotiations with Veterans Affairs officials for a similar electronic medical records changeover, one that is designed to bring veterans’ health records in line with the military’s own systems. Dalton said he expects the lessons learned from the Defense Department implementation to help simplify that future work.